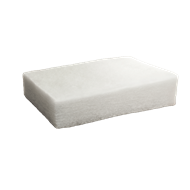 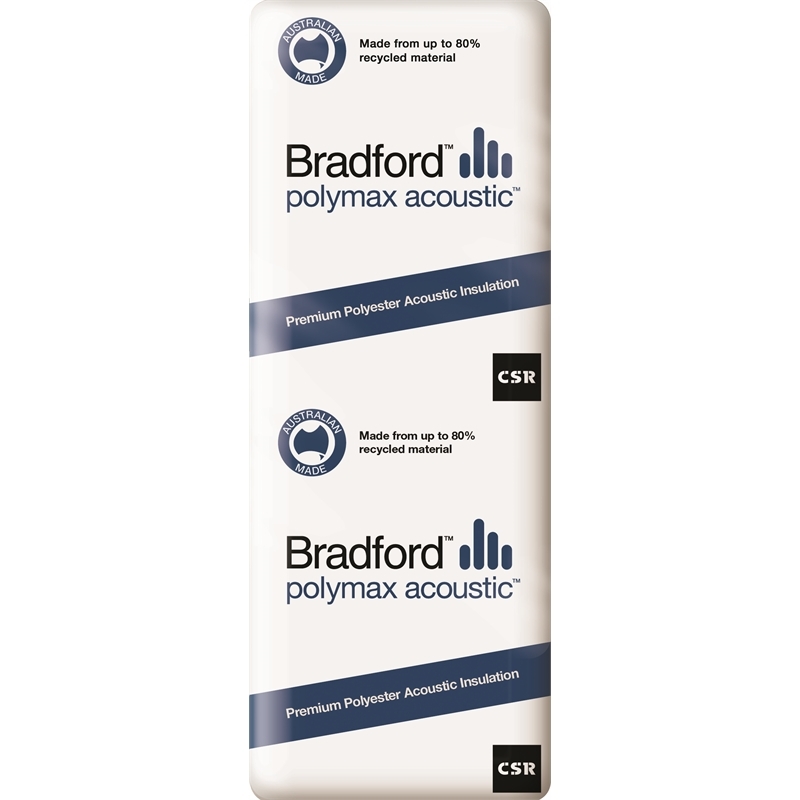 Polymax is made from 100% polyester - the same material as used in pillows and doonas. 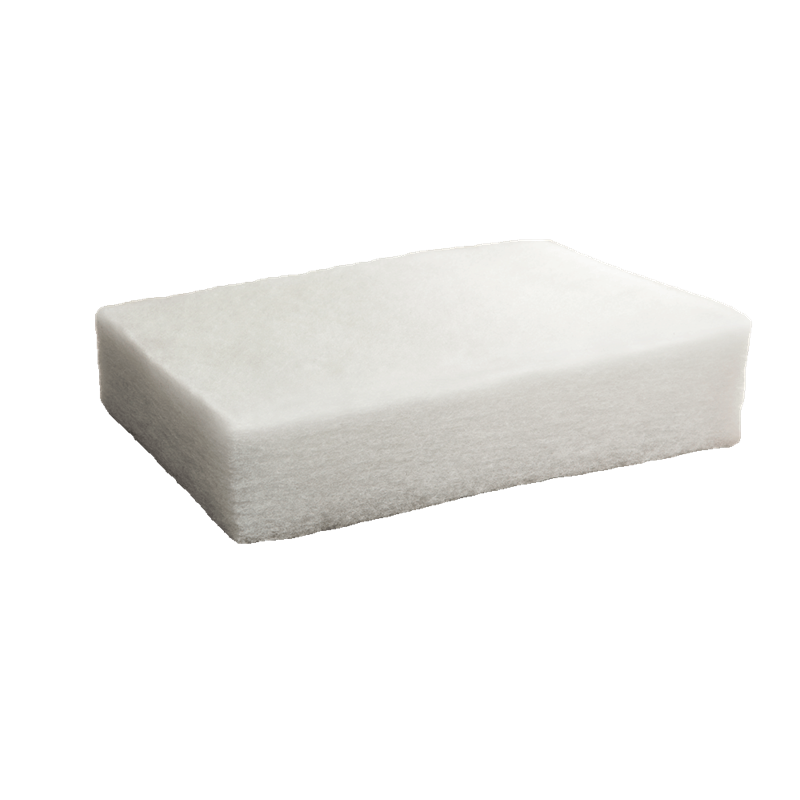 Soft and easy to install. 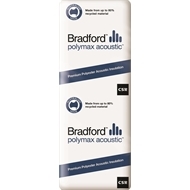 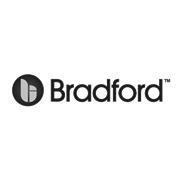 Bradford Polymax Acoustic insulation reduce unwanted outside noise as well as minimising noise transfer between rooms and floors, which makes for a quieter home.